Rockstar Games unveiled a new video of Red Dead Redemption II, due on October 26th. It reveals a vast open world where many activities await the players who will play Arthur and the band Van der Linde. Less than a month from the release of the game, a new video presents the very big open world waiting for players Red Dead Redemption II, available on consoles and PC on October 26. 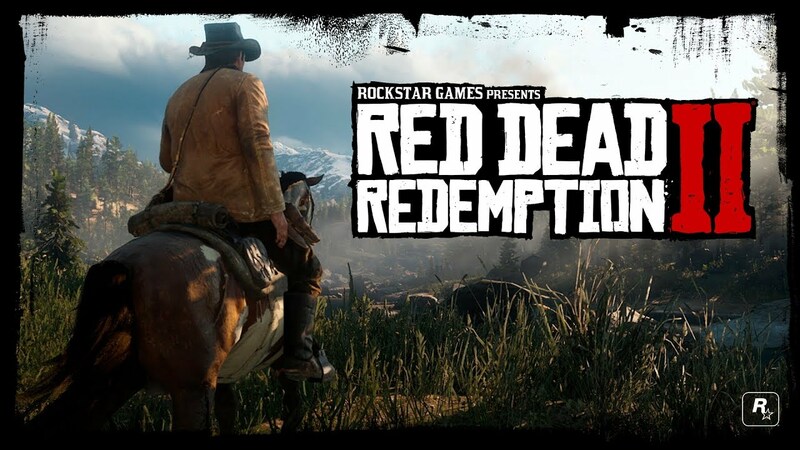 The new episode of the Western saga of Rockstar Games, following the successful game more than eight years ago. The game takes place even 12 years before the first opus. The second video published reveals that await the players, between snowy mountains and desert plains. Also include firing mechanics (called Cold Blood) for battle scenes and a lot of personalization of his character (clothing, hairstyle, shaving, etc. The fauna and flora are also a determining element and will represent multiple dangers in large spaces to explore to progress in a game that seems well set to occupy a few dozen hours.